We had watched the creation of this event with great interest and also because the event was raising money for a fabulous cause (Warwickshire and Northamptonshire Air Ambulance). 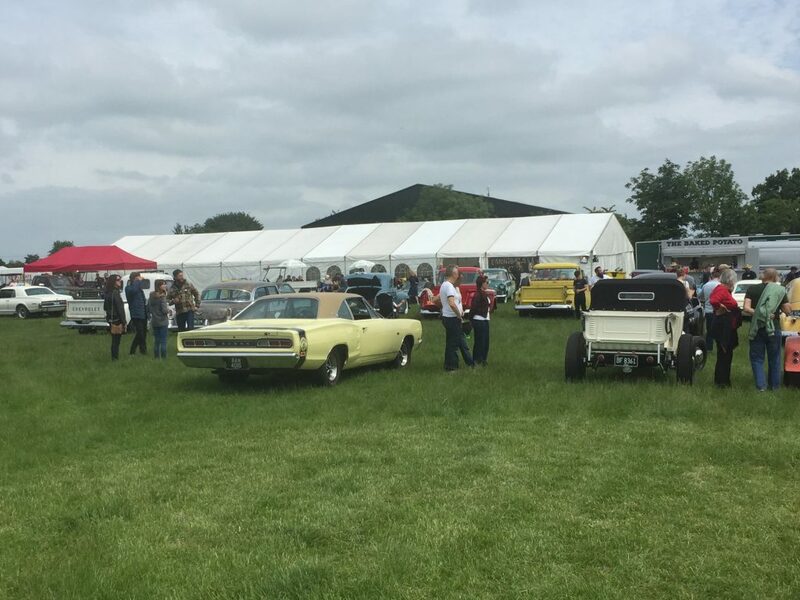 Our only disappointment was not being able stay all weekend as the few short hours we spent there were awesome. 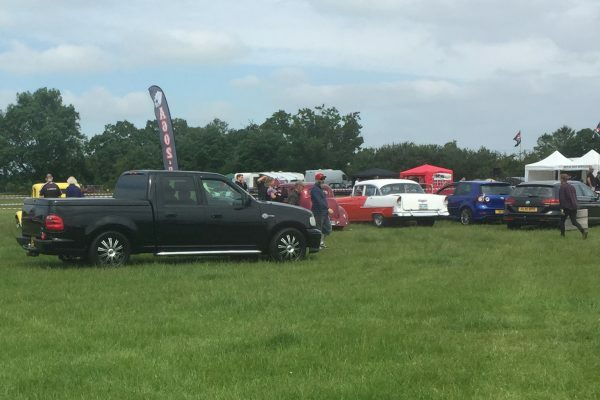 The event had a fabulous vibe about it and the club to club challenges that occurred on Saturday afternoon were fantastic, funny and well thought out. 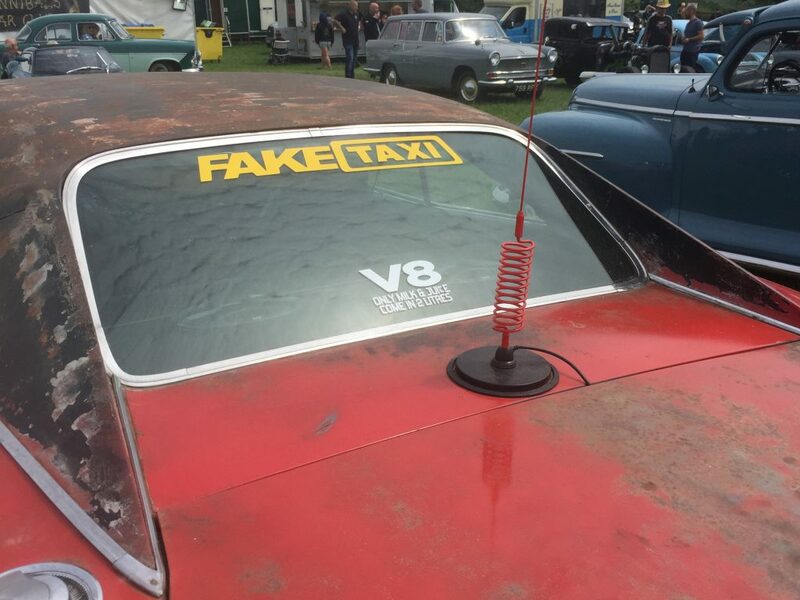 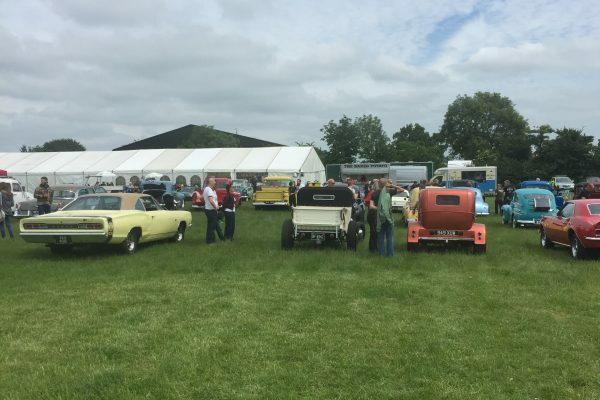 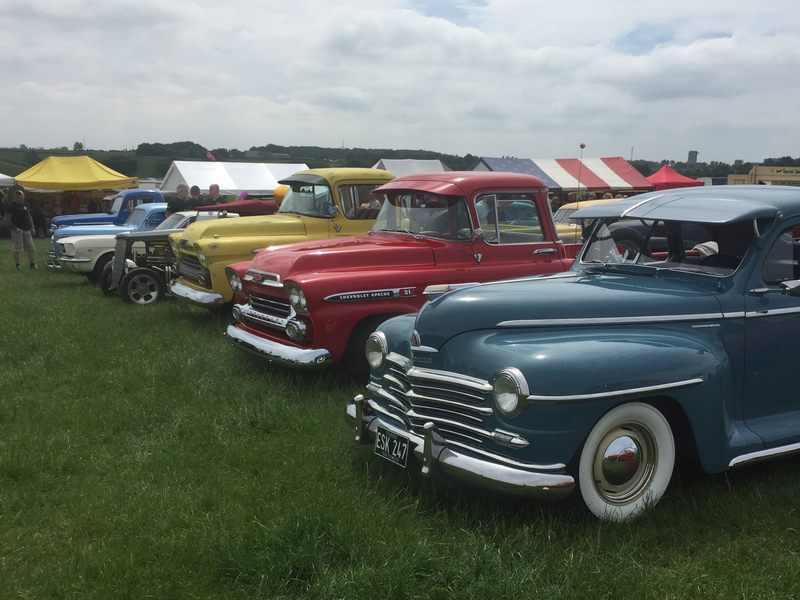 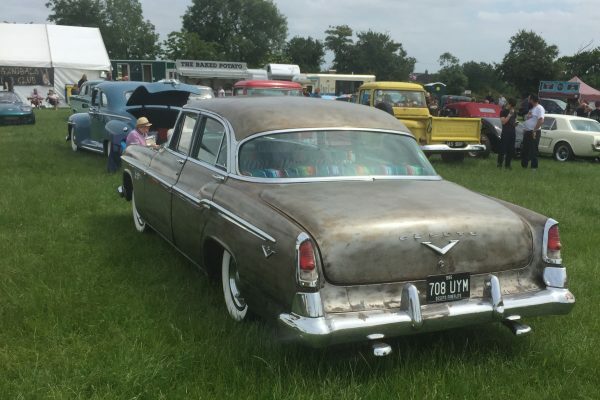 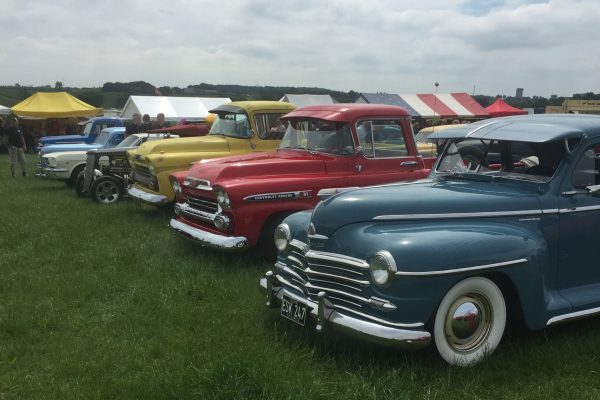 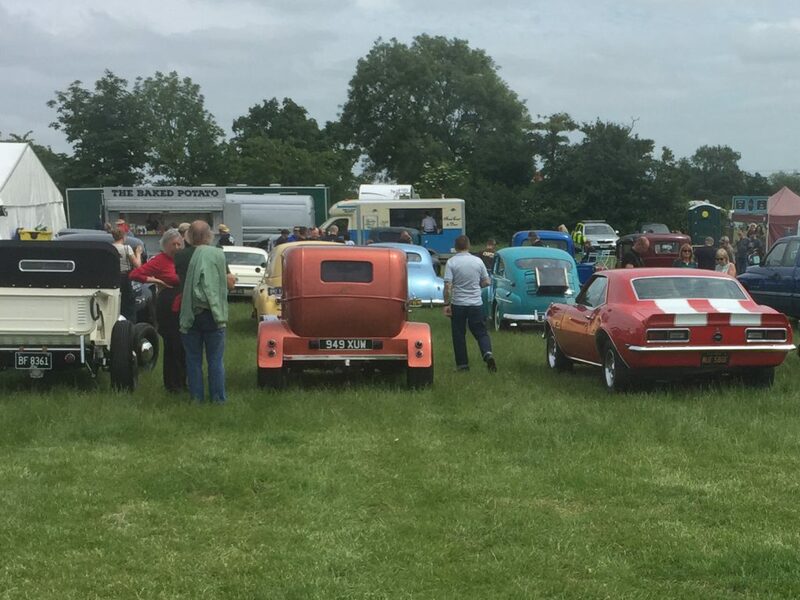 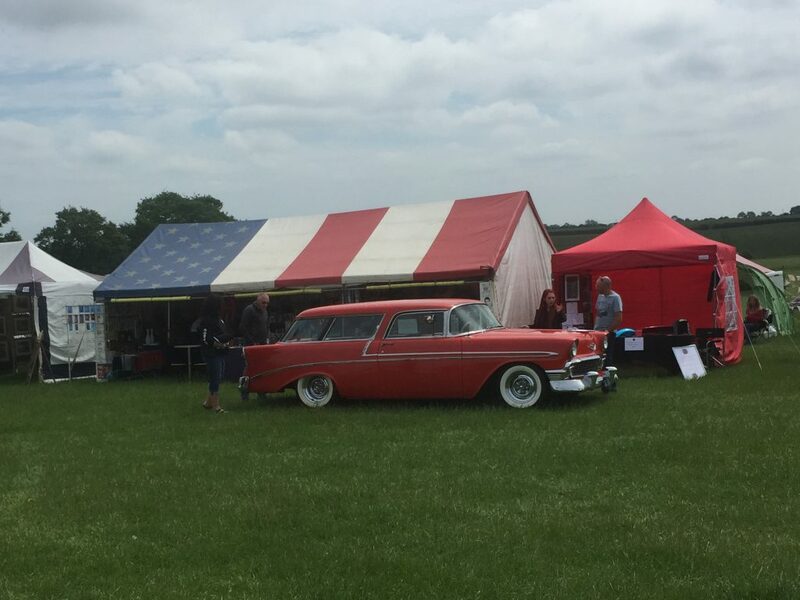 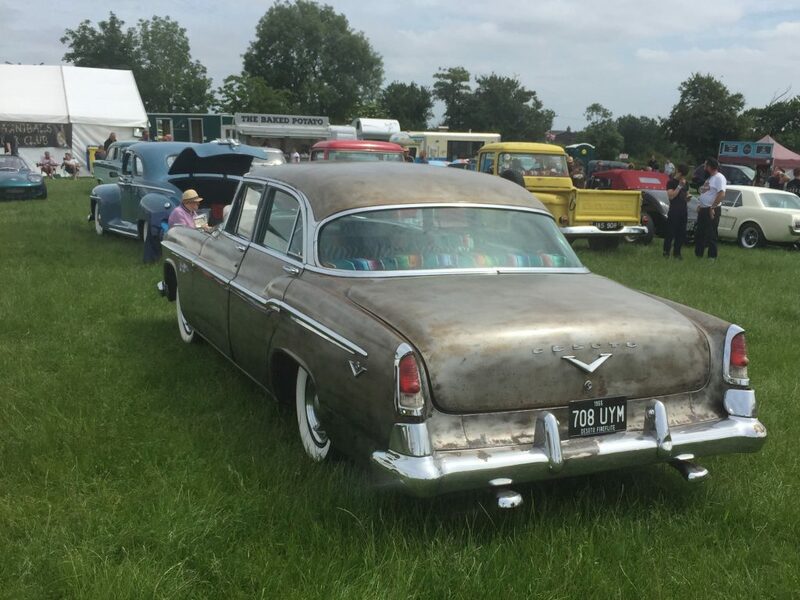 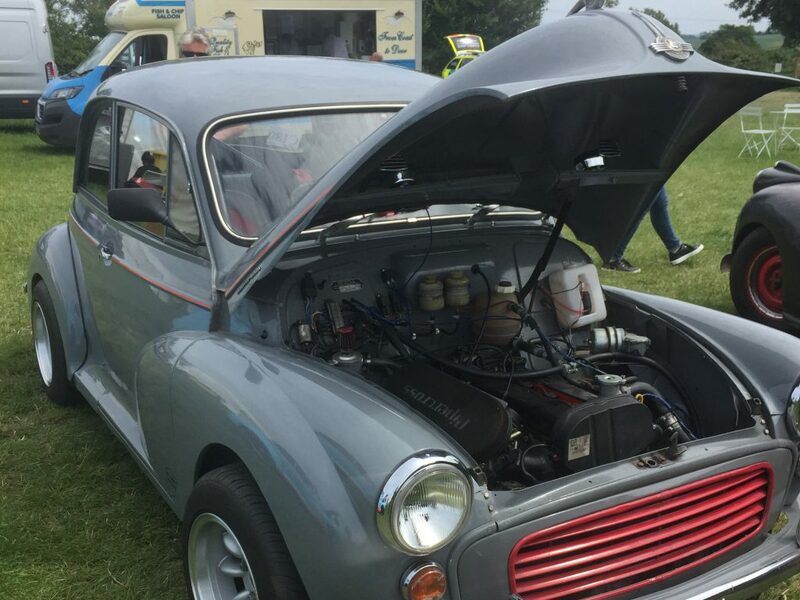 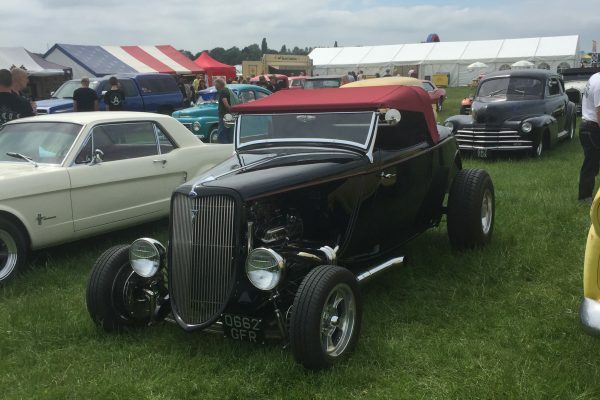 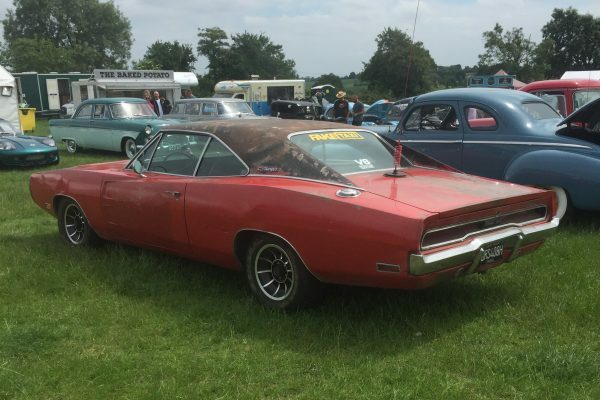 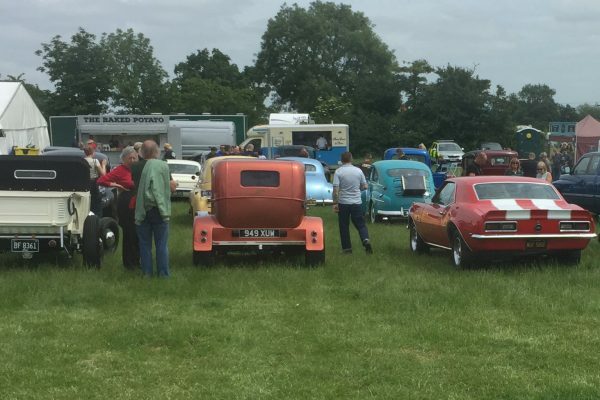 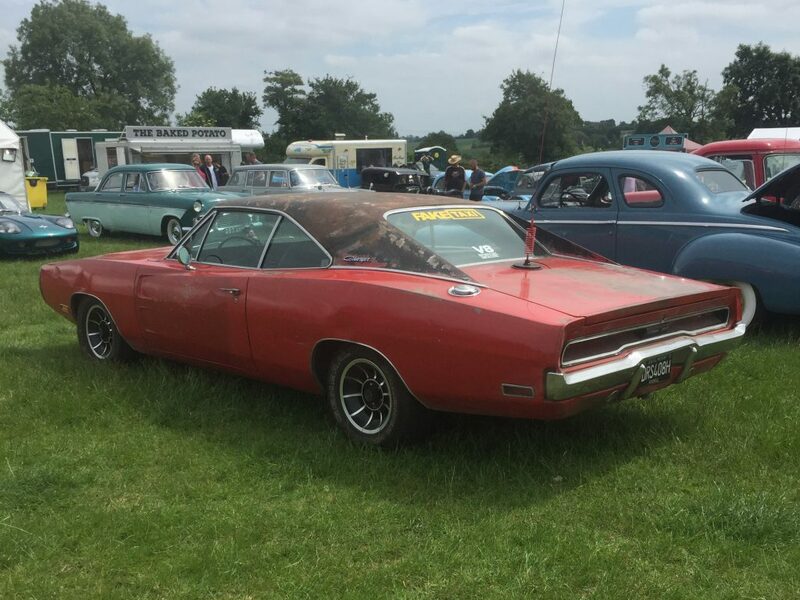 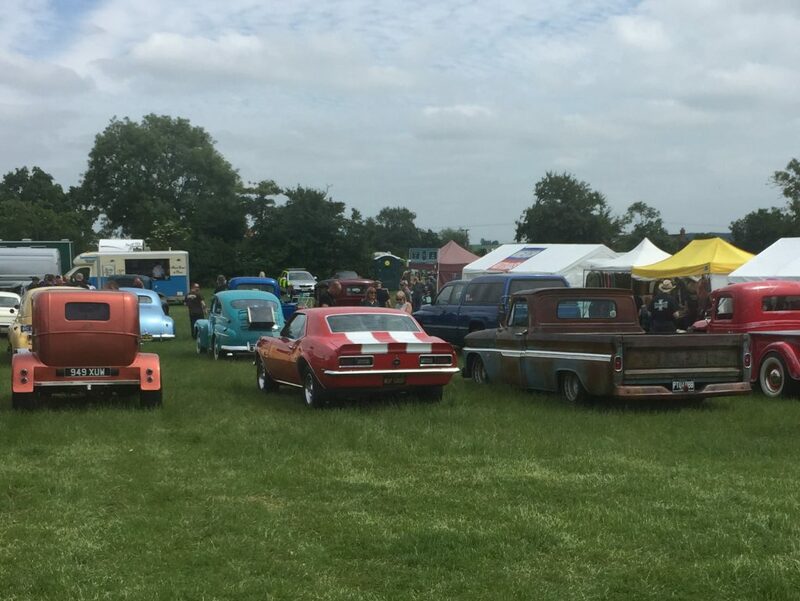 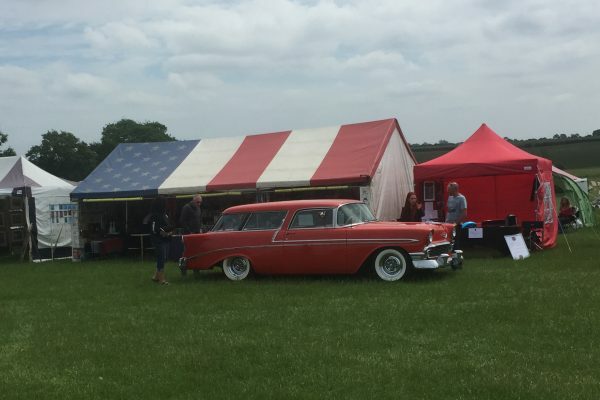 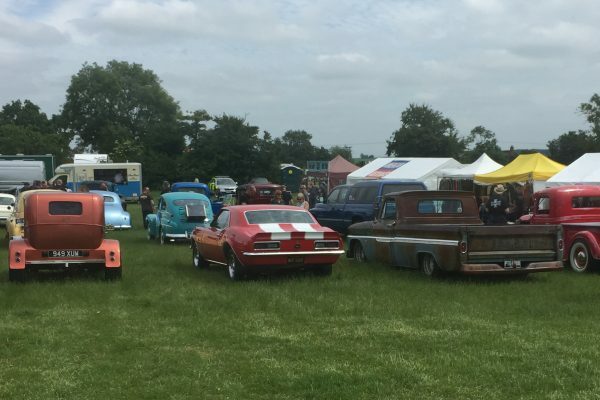 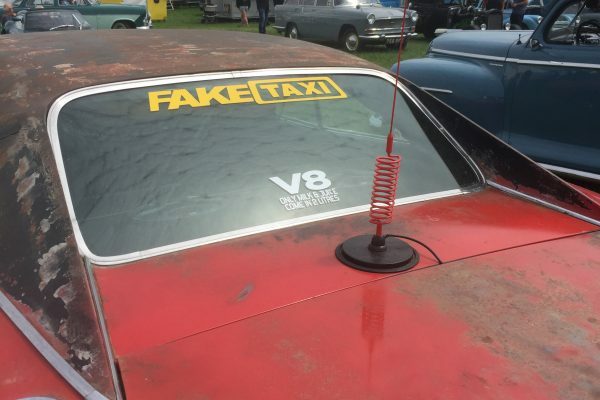 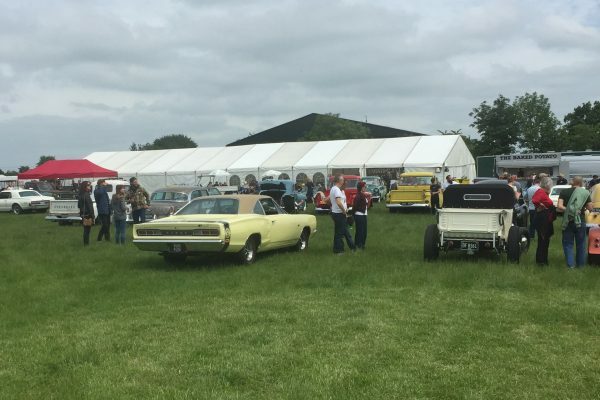 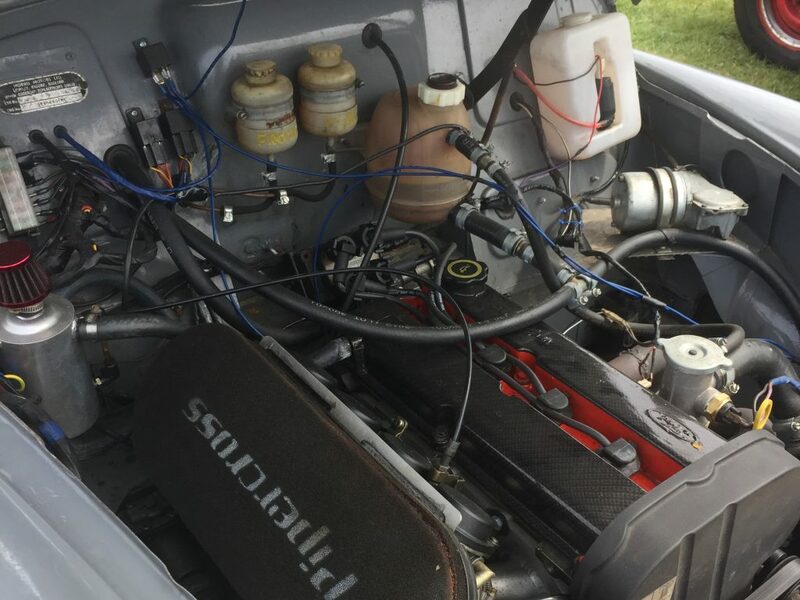 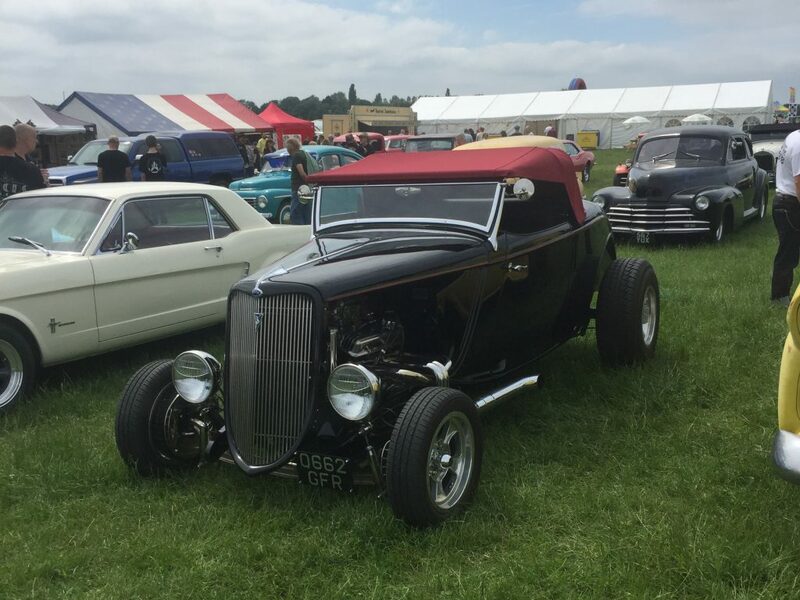 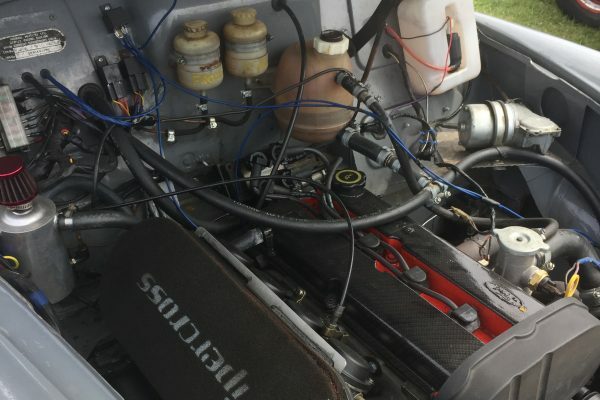 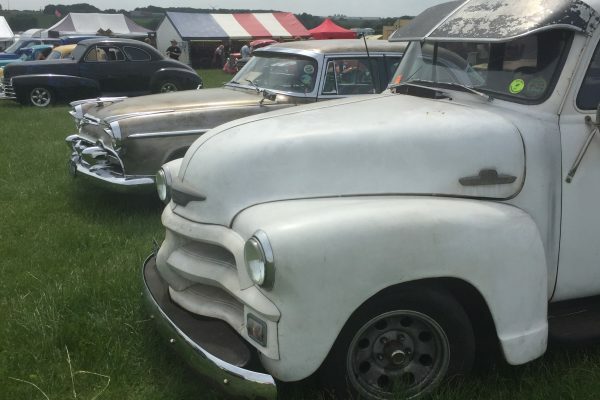 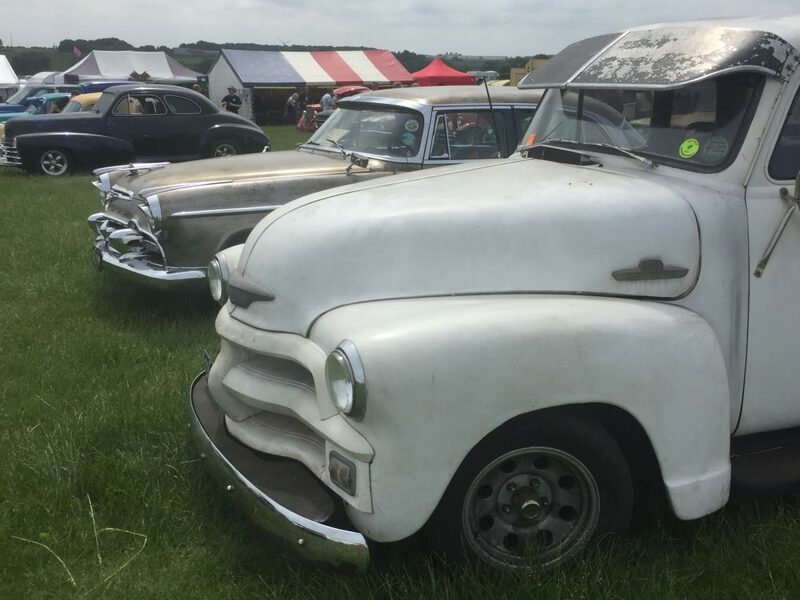 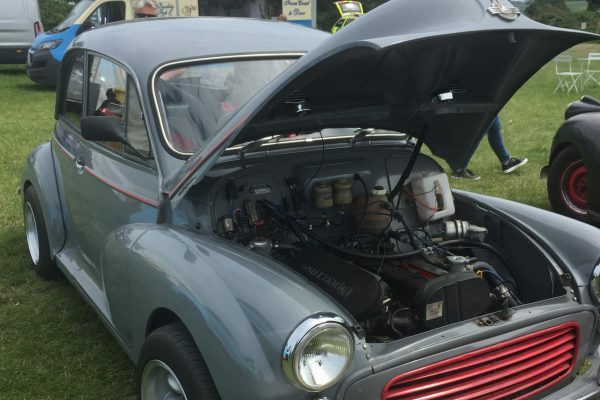 A huge applause must go to The Cannibals Car Club as the event was a huge success and if they choose to repeat the event in 2019 it will certainly be on our list of events to attend.